Next Textbook buyback: May 1st-May 12th. 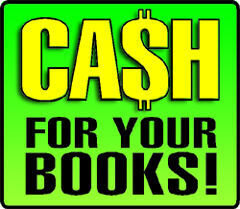 Please visit our web site for buyback hours. Student ID required. This page developed and maintained by the CCRI Bookstores. Send comments and suggestions about this site to cdturcotte@ccri.edu.